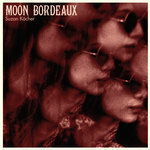 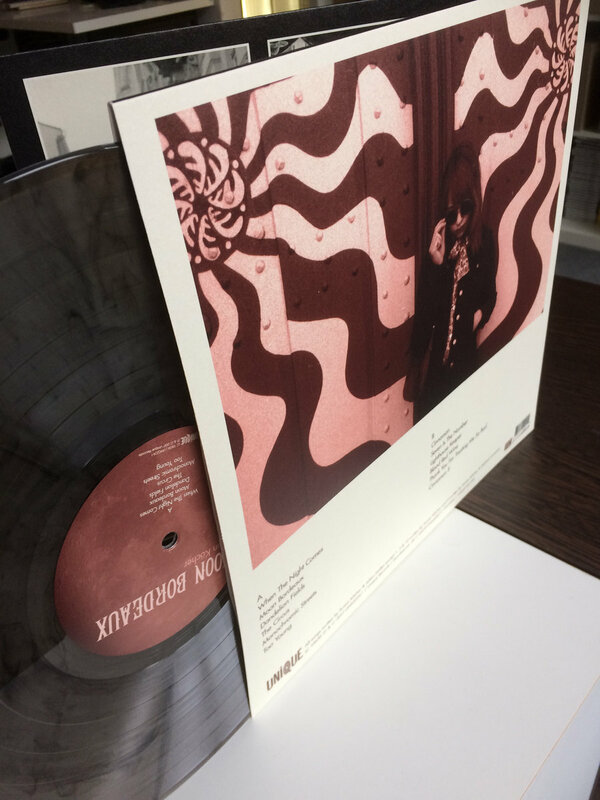 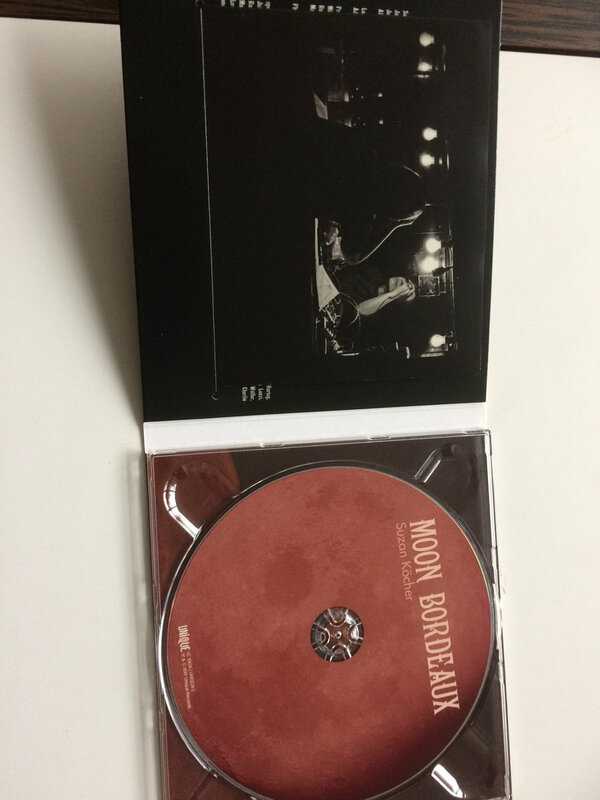 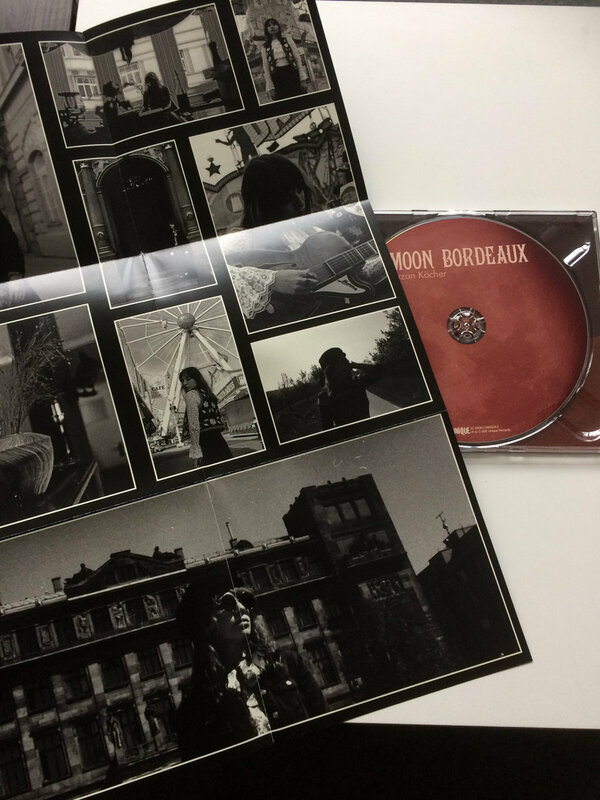 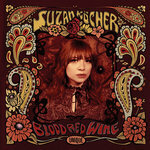 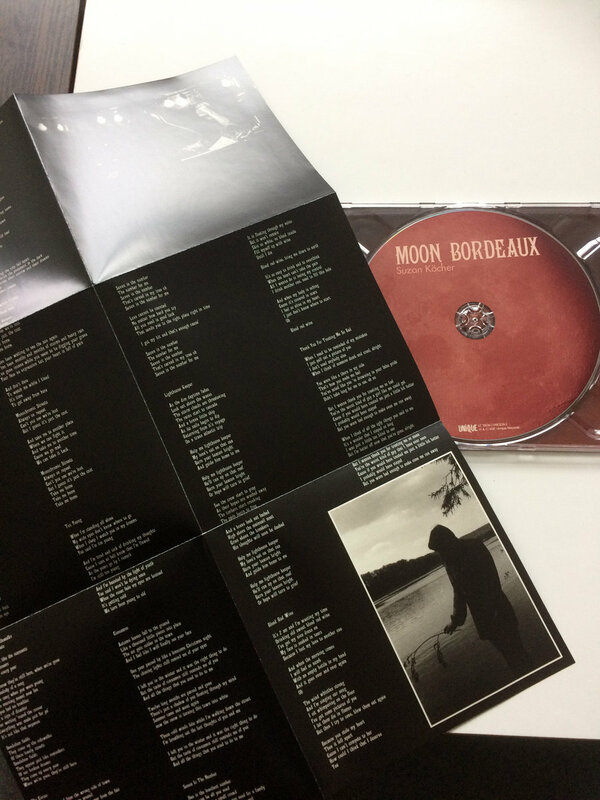 Vinyl Version of Suzan Köcher's debut album "Moon Bordeaux". 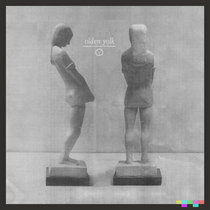 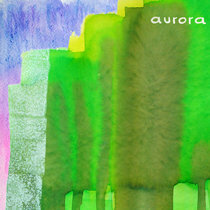 Out on Unique Records. 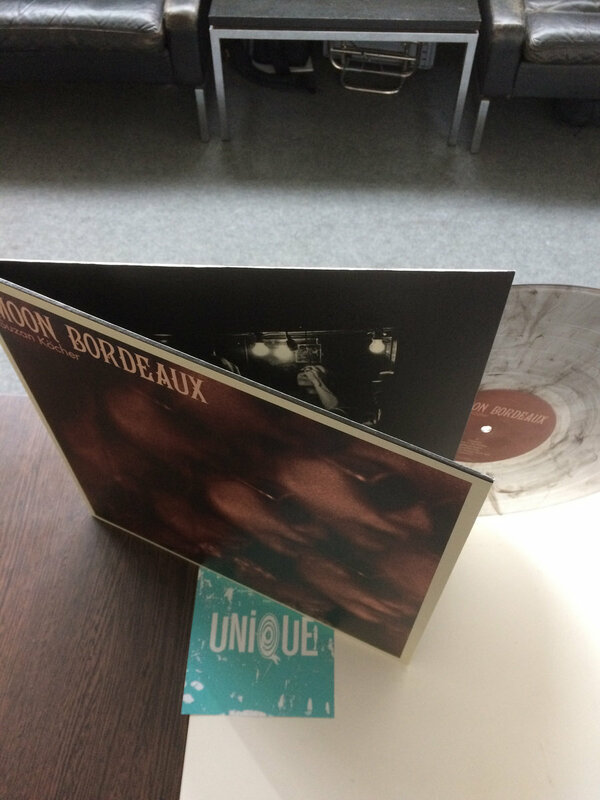 MARBLED Vinyl - Each piece is unique! 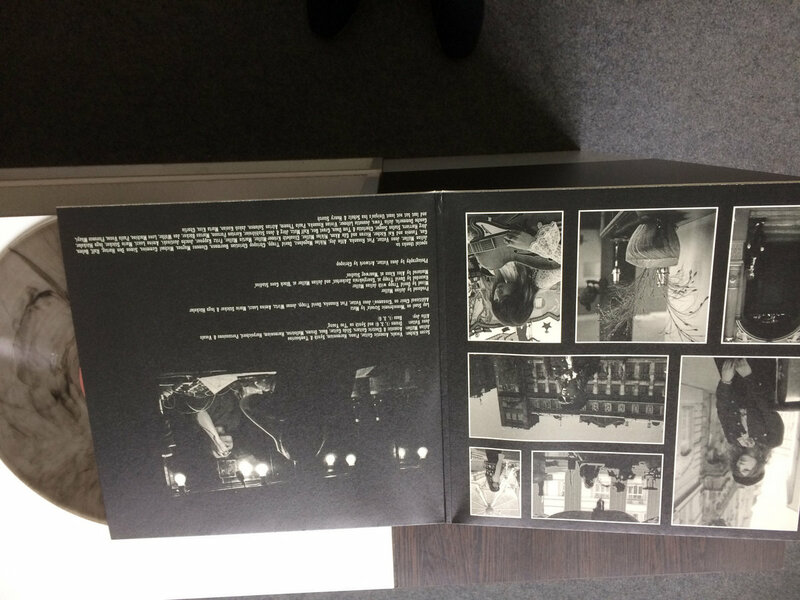 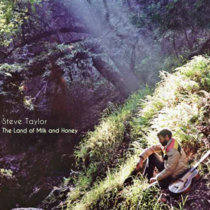 Comes in wonderful GATEFOLD sleeve! 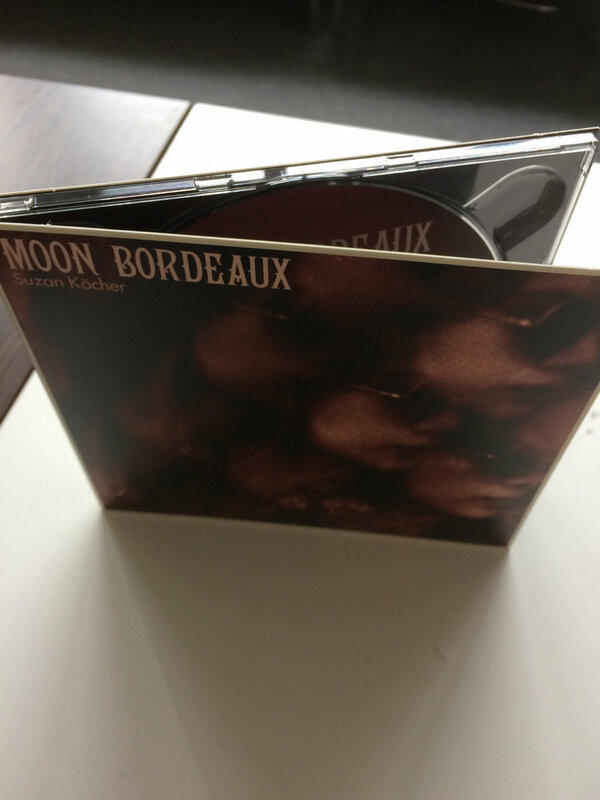 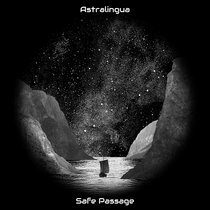 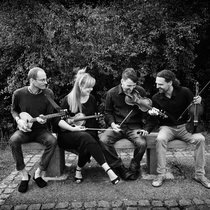 Includes unlimited streaming of Moon Bordeaux via the free Bandcamp app, plus high-quality download in MP3, FLAC and more. 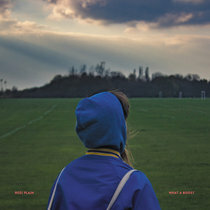 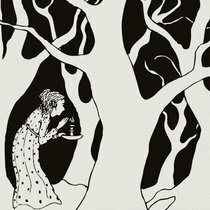 Comes with a small poster (23,5 x 35 cm) and lyrics.